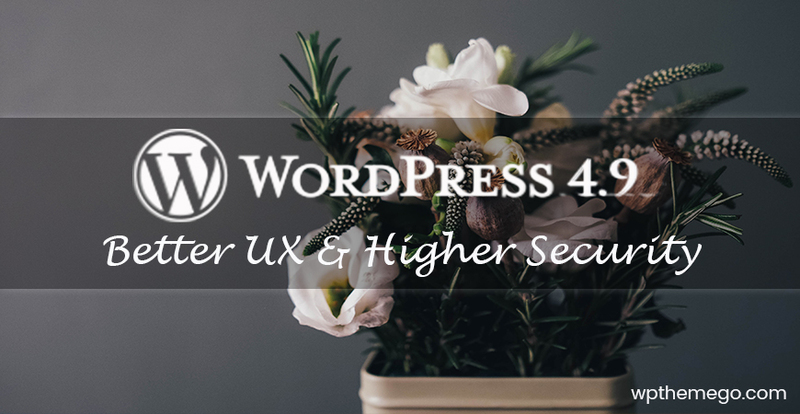 2017 is really a year of WordPress themes having specific designs for mobile experience. This provides different presentation layers to best serve basic devices and high-end smartphones. More than half the world now uses a smartphone. Almost two-thirds of the world’s population now has a mobile phone. More than half of the world’s web traffic now comes from mobile phones. Half of all mobile connections around the world are now ‘broadband’. More than one in five of the world’s population shopped online in the past 30 days. And the increase of mobile-specific web design is the understandable issue. A website having mobile-specific design will help users switch to better, faster and easier devices. That’s the reason why designers must word hard to create absolutely comfortable user experiences designs. What should we look for in this year? Trends in web design, like fashion trends, come and go. The decision to follow a trend must depend on the needs of your users and your business. 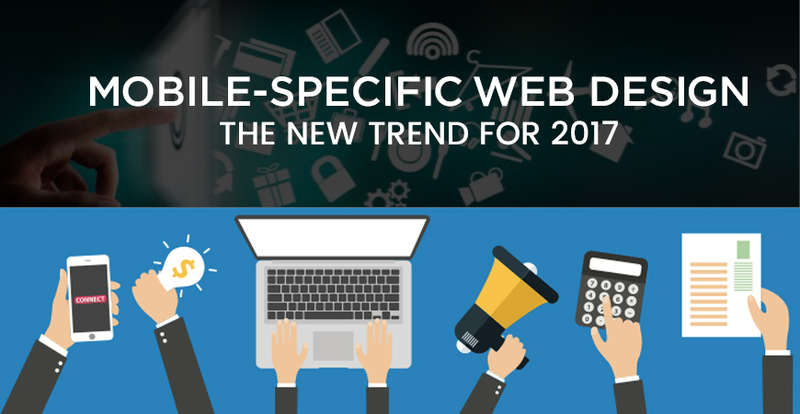 With that in mind, let’s look at some mobile speccific web design trends. Material design was introduced to us by Google in 2014 and remained for the last few years. The trend aims to make it easier for users to engage with different platforms due to simple colors, clear iconography and improved functionality. Todays, a lot of apps and websites use this technology because it provides simplified and fast-loading effects (gradients, layering, and animation). Material design gets associated with card design, so these two are absolutely going to stick around. The trend is basically originated from flat design and it will remain trendy for the year 2017 and beyond. This trend is not a recent discovery. People used to think about it but it’s not popular in the past. And, finally, the perfect time has come to introduce this feature. Designers have begun to hide functionality in order to save space for viewers. One of the available ways of hiding the navigation is by creating so-called navigation drawer. Basically, menu becomes available only when it’s needed and stays invisible all other time. As a good example, Revo theme use menu for the mobile interface which saves the screen space and increases the interaction with users. When it first appeared, Touch ID technology was only used for unlocking devices. Now Touch ID helps to verify your Dropbox, Apple pay, Amazon account etc. Of course, it has made a process of online verification much easier and safer. It is likely that diffused background will make waves in the world of mobile friendly design in the future. The small screens of mobile devices do not stop designers from creating attractive themes and backgrounds. Today diffused images are used for background to keep user focused on the website. You could see how beautiful movements create. Animation and videos are always a prime way to highlight something that you want to focus. Products, freebies, a coupon that needs to be noticed, a category that arrived new, anything. This trend has been trendy in 2017 and beyond. Hence, creating attractive motion for your mobile-specific web design is a key to increase the interaction with users. Mobile-specific website design is actually a requirement in today’s mobile society. 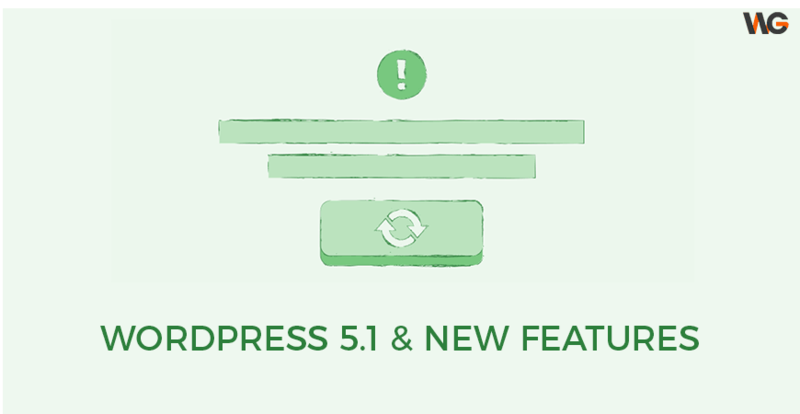 If you have not yet updated your site, we would strongly encourage you to do so soon. You could check some Responsive WordPress Theme Here to refesh your website’s look. You think our entry is incomplete? Please don’t hesitate to share your thoughts with us in the comment section below.